What's the point of revolution if we can't ... box? In the city of San Marcos in the highlands of Guatemala, a dozen youth run laps around a boxing ring. They warm up with intermittent squats, push-ups, and jumps. The theme song to the movie Rocky plays. My fellow Program Officer Rodrigo Barraza and I are there, too, getting a surprise boxing lesson during a visit with a Global Fund for Children partner. 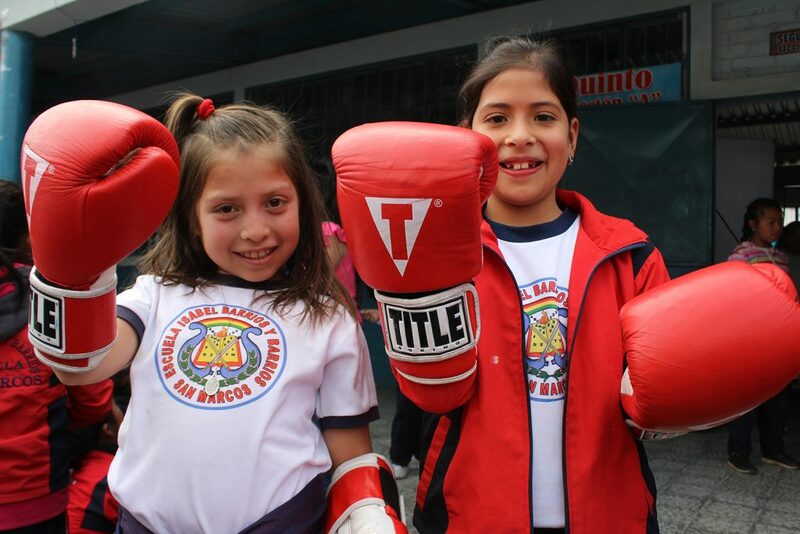 Started by a 23-year-old social changemaker and professional boxer, Jóvenes por el Cambio (Youth for Change) is breaking gender role stereotypes, strengthening girls’ confidence, and engaging youth in their communities. 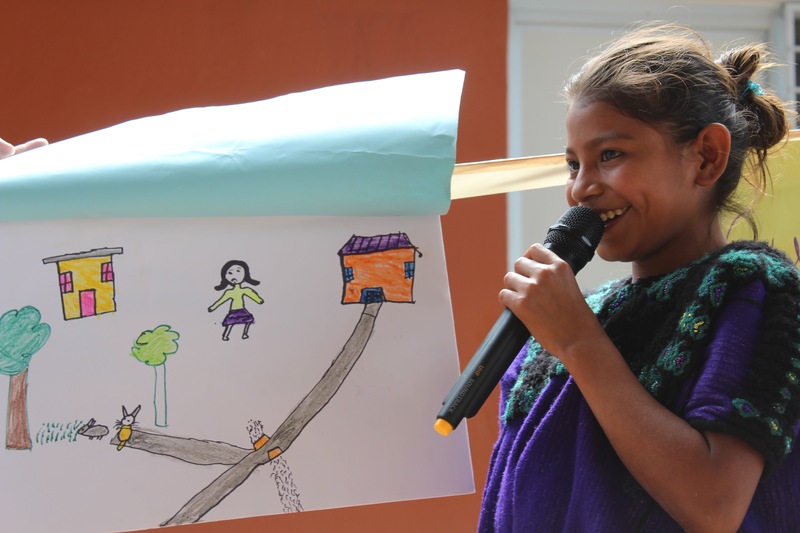 Global Fund for Children is Jóvenes por el Cambio’s first source of core flexible funding, empowering this volunteer-led organization to strengthen its capacity like never before. During our site visit, the transformational power of an activity like boxing for youth engagement quickly became apparent. 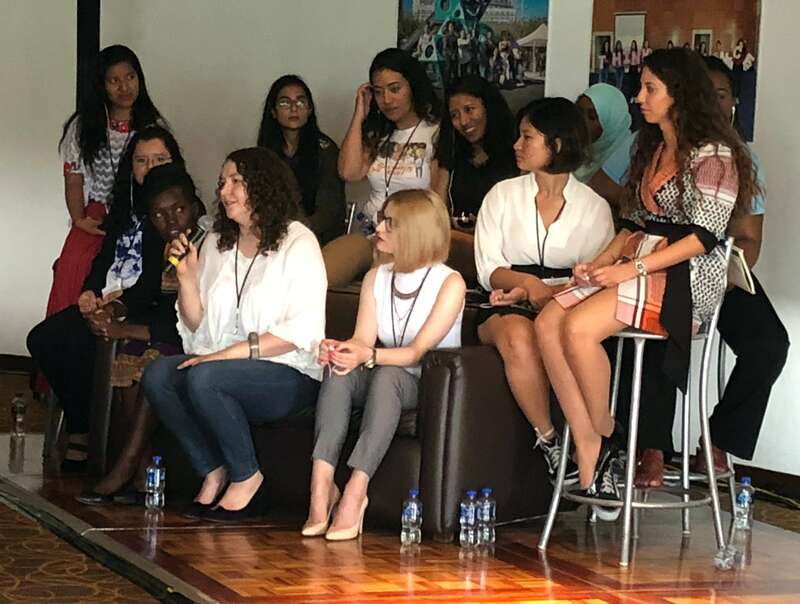 Paty*, a fifteen-year-old girl, was the first to speak up and share why she was spending her Sunday at workshops with Global Fund for Children. 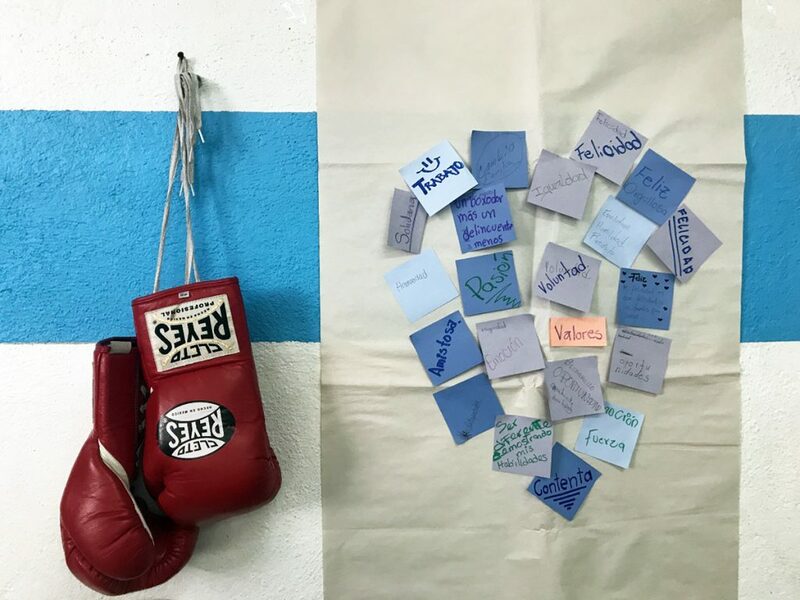 In just a matter of four months of boxing, she had gained significantly more confidence, enough to overcome her fear of speaking in public to become a volunteer facilitator for Jóvenes por el Cambio´s human rights workshops at local schools. Young person after young person, particularly girls, spoke to the impact of boxing on their self-esteem. As I led a workshop about self-care, I asked the youth to describe in one word what Jóvenes por el Cambio meant to them. The most prevalent word was happiness in addition to equality, opportunity, and passion. For these youth, boxing is self-care that takes them away from worries about their studies, work, societal pressures, or family disintegration due to migration. It allows them to be in the moment, create meaningful connections, and continually learn and develop. For girl boxers defying gender norms, it shows them a completely new potential they never knew they had. All key elements of wellbeing that further empower youth to better care for themselves, others, and their community. One youth leader taught me something important about wellbeing when he described self-care as amor propio, or self-love. Having a sense of one’s own self-worth is necessary before one can really value the practice of self-care. And far too many young people think they are not enough, struggle to find holistic wellbeing, and underestimate their leadership potential. 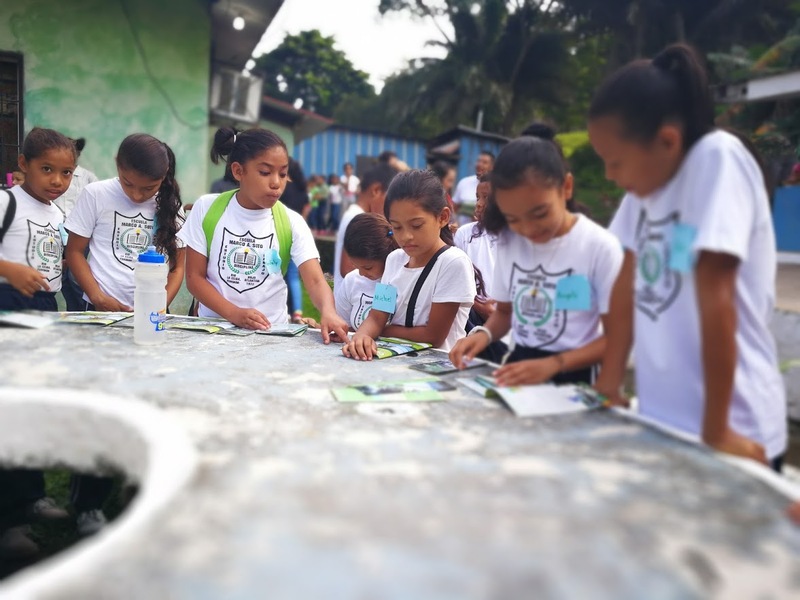 In reflecting about our site visit, my colleague Rodrigo commented, “Art, dance, and sports are children’s primary languages.” Jóvenes por el Cambio is making social change fun, which is especially important for sustaining youth engagement. *Paty’s name has been changed to protect her privacy. In Cambodia, our partner Tiny Toones has grown from a small organization based in a living room to one that has gained national and global recognition for its innovative use of hip-hop culture to engage, inspire, and educate vulnerable children and youth.